With a history that spans 30 years, R.E.A.L Schools, being an acronym for Results Enhancing through Active Learning, is an educational institution committed towards transforming students through active learning. Since our establishment, we nurture students to achieve real transformation and success through holistic education of exceptional standards. Our students are engaged in a rich and challenging curriculum from kindergarten to primary and secondary levels in both international and national syllabi. Interwoven into this are robust extracurricular activities and character-building programmes; providing students with a platform to develop natural talents, discover embedded potential and inculcate strong values. 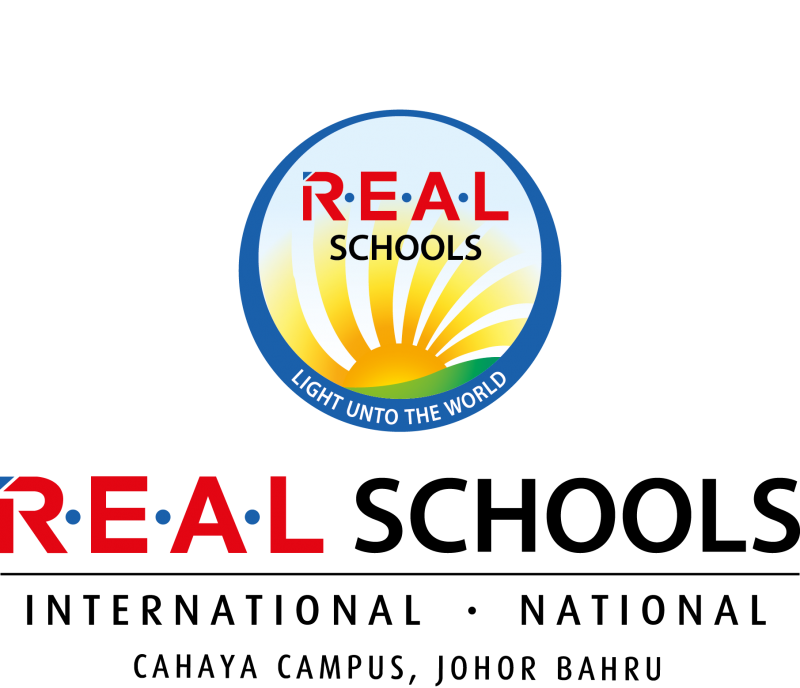 R.E.A.L Schools is a diverse community of learning with more than 28-years history of nurturing students to achieve real transformation and success. Today, we have three school campuses in Malaysia located in Cheras, Shah Alam and Johor Bahru; offering both National and International syllabi from kindergarten to Primary and Secondary levels. Since 1985, R.E.A.L Schools have excelled at preparing students to make a difference. It was first known as Sekolah Seri Suria in Cheras and Sekolah Seri Cahaya in Shah Alam. Another school campus was established in Johor Bahru to accommodate the increasing need for quality education in the area. It was then that R.E.A.L Schools was formed to integrate all three campuses into a single entity, albeit situated in different locations. This assimilation enables the R.E.A.L education philosophy to be spread across the board. 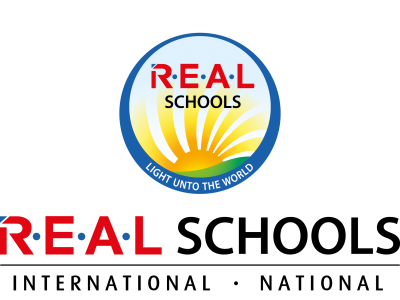 For 28 years, R.E.A.L Schools is dedicated to inspiring within each student the pursuit of knowledge, the love of wisdom, an appreciation for languages, and the development of strong character. These values, coupled with academic excellence, physical activity, artistic endeavours and others, orchestrate educational opportunities that are unparalleled to none. This spirit of constant innovation and improvement has led to R.E.A.L Schools being recognized as a dynamic and progressive establishment; winning among others, multiple prestigious awards in the past few years. Rather than rest on our laurels however, these accolades have instead spurred and served to motivate us further. As such, we at R.E.A.L Schools remain steadfast in our commitment to continue providing quality private education to the communities. The school and the teachers did contribute well to the students in the area of education. The management should conduct parents and management meetings at least once a year where parents can voice out their dissatisfaction and concerns which the school can improve. The cafeteria facility is just so poor where the tables and chairs are poorly maintained ( bird droppings are everywhere -wtf ) pls keep in mind that we are paying a good sum of anual fee. We parents hope that if the school management to keep wide open their eyes on the hygienic part and not just concerning about explaining about fees only..